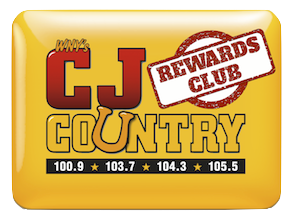 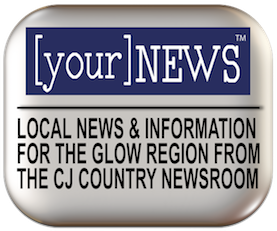 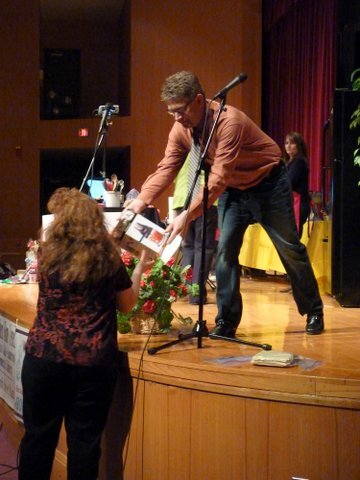 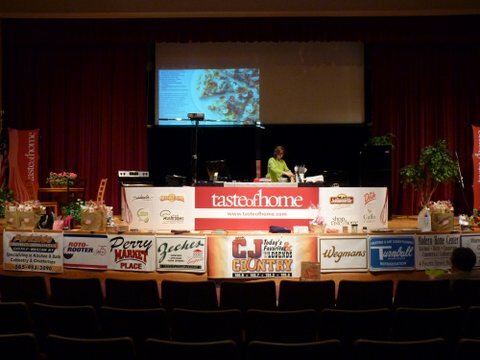 WCJW – CJ Country 100.9 103.7 104.3 104.9 105.5 1140am – TASTE OF HOME 2013 PHOTOS! 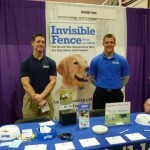 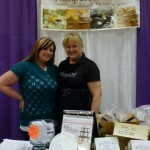 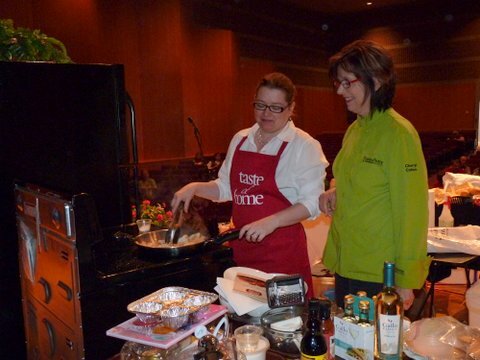 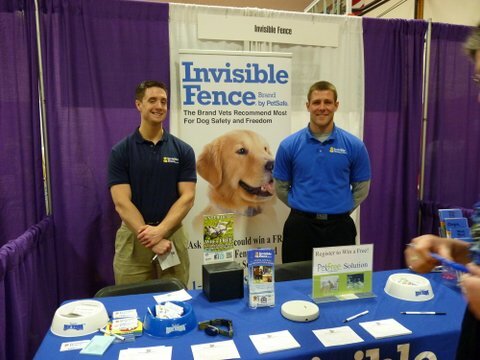 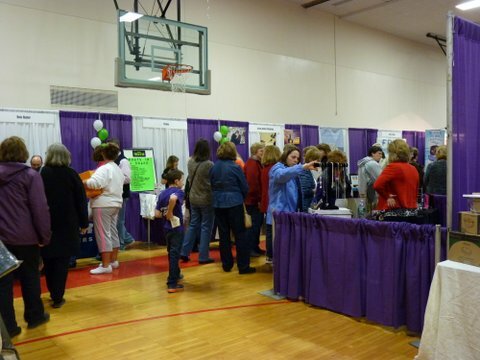 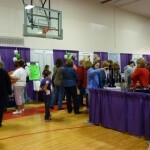 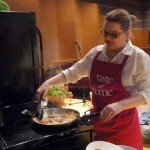 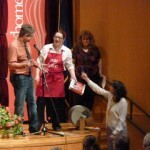 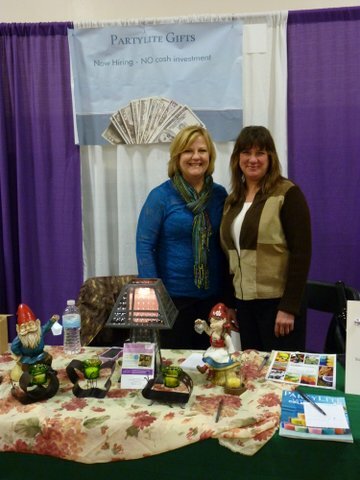 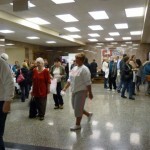 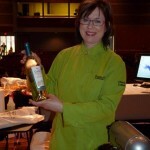 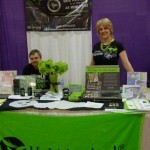 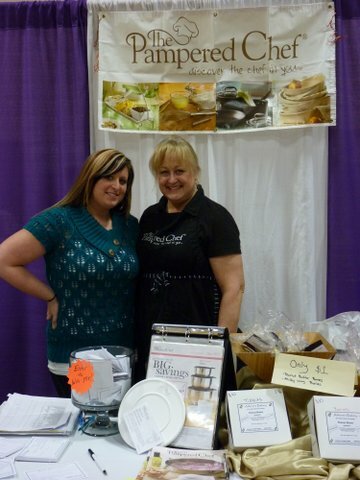 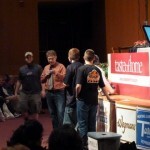 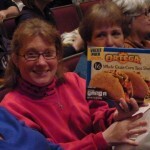 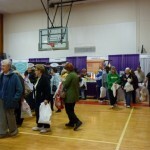 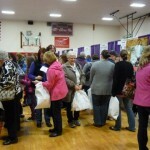 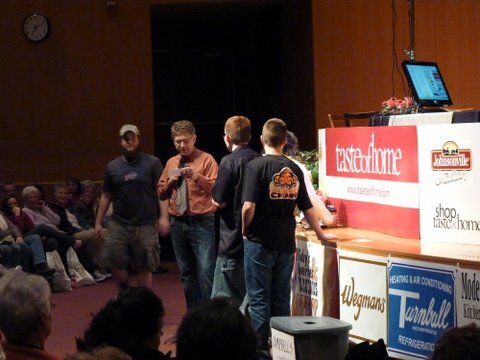 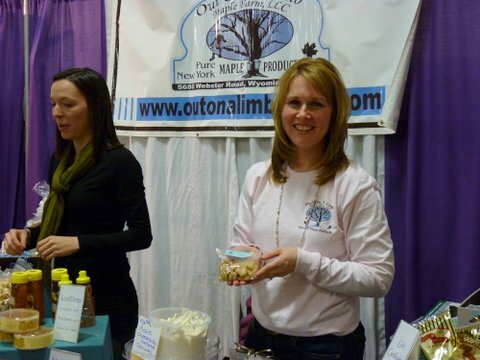 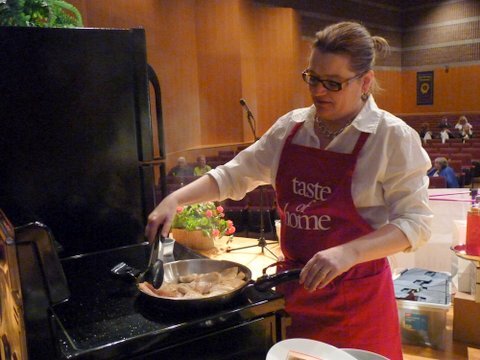 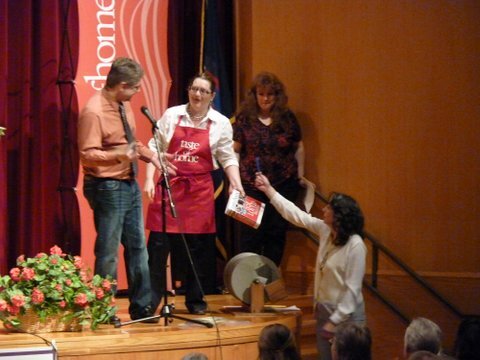 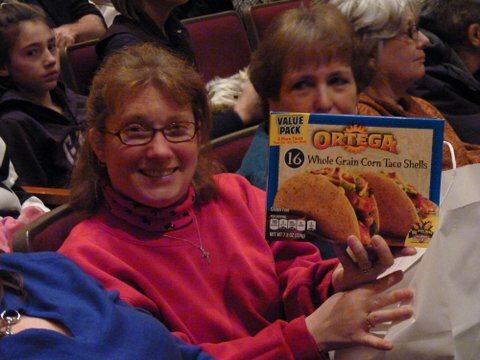 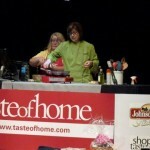 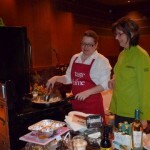 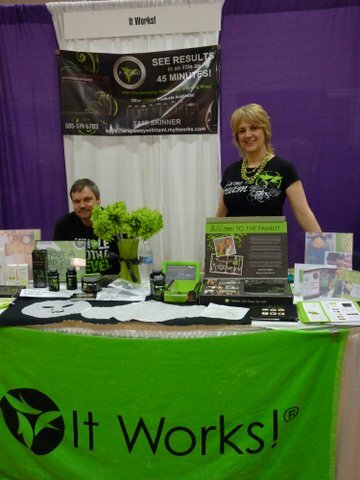 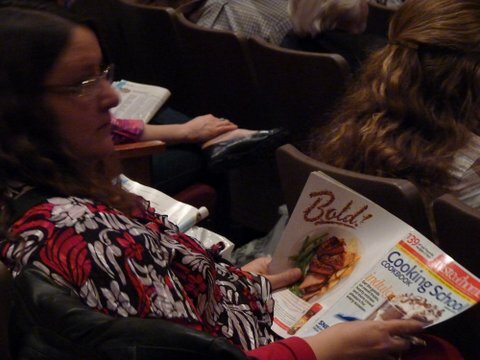 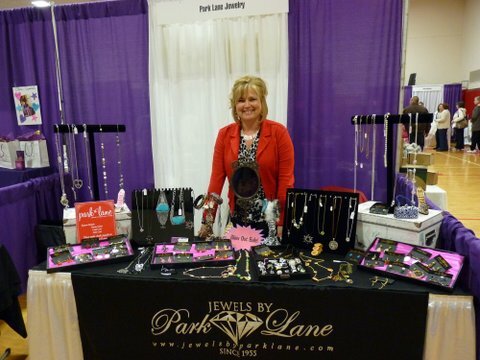 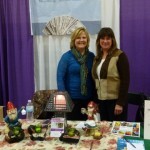 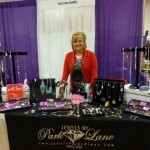 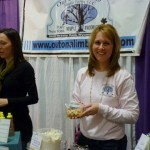 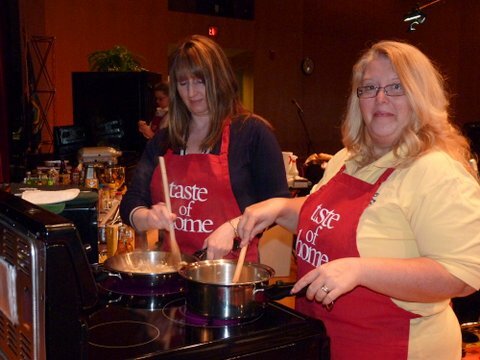 TASTE OF HOME 2013 PHOTOS! 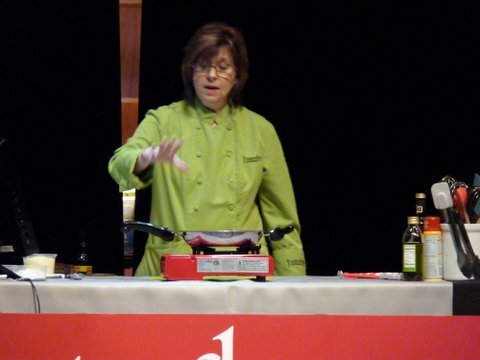 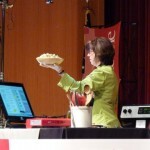 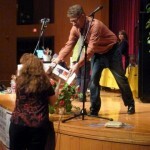 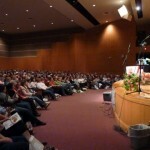 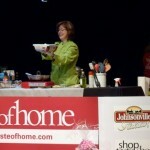 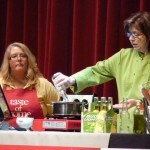 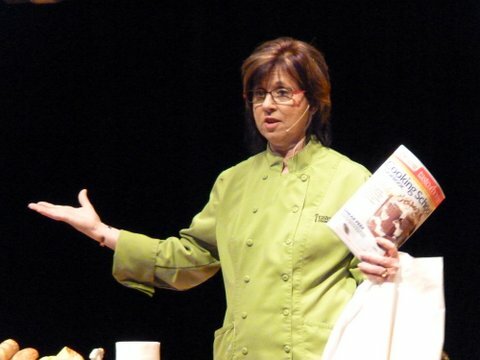 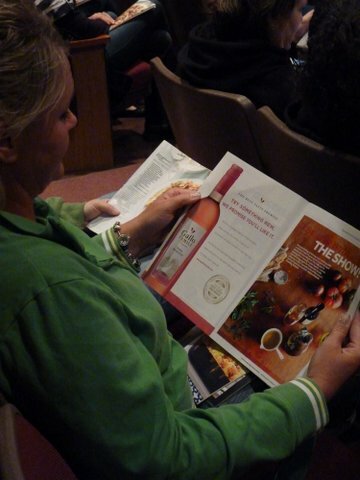 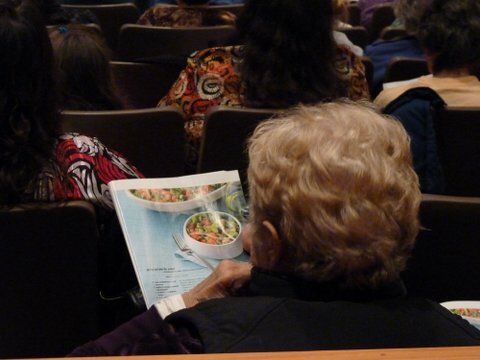 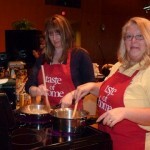 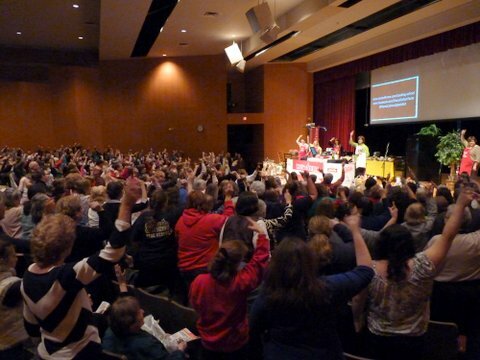 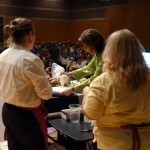 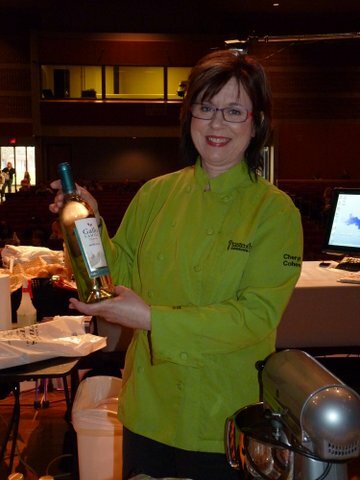 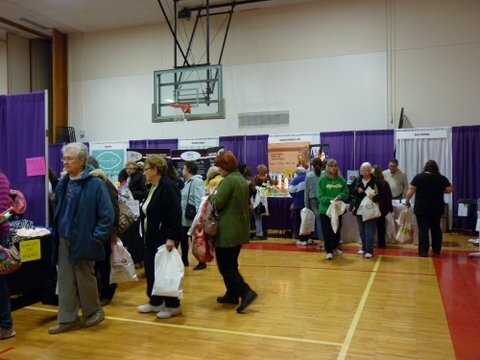 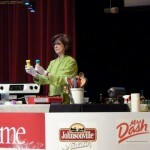 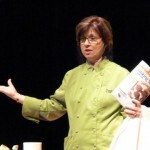 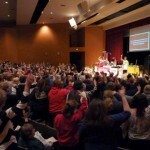 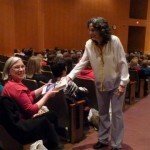 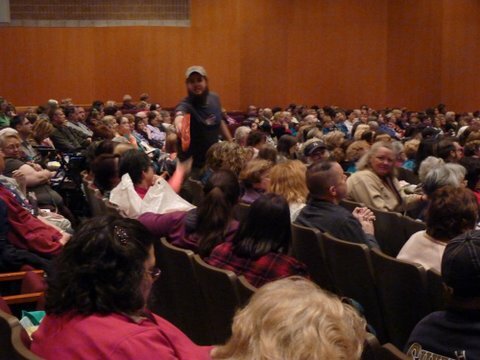 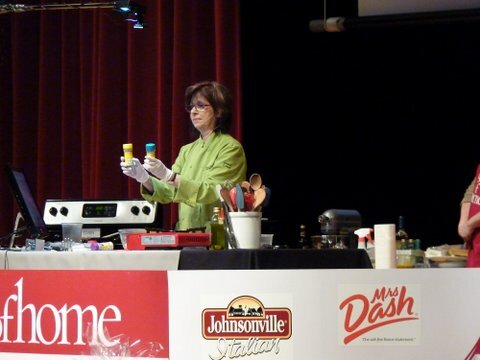 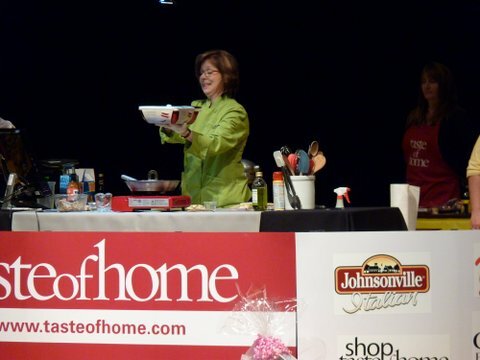 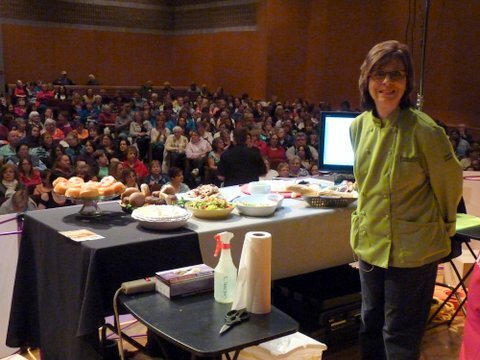 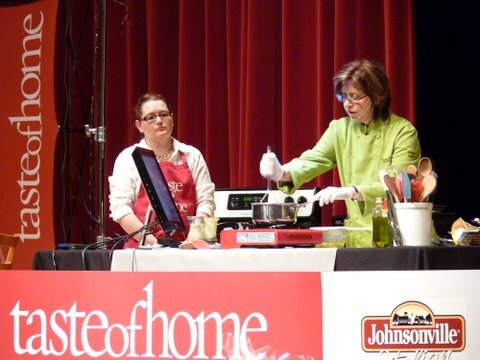 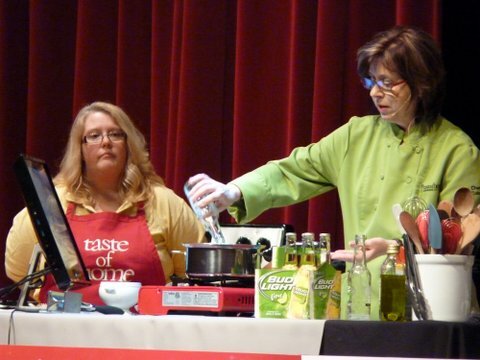 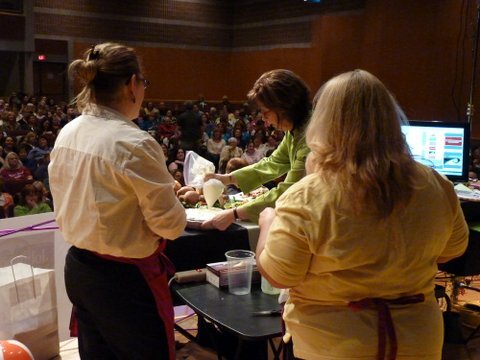 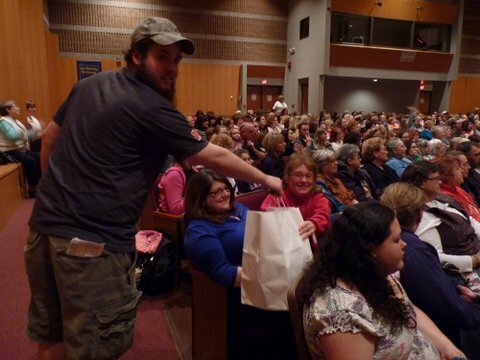 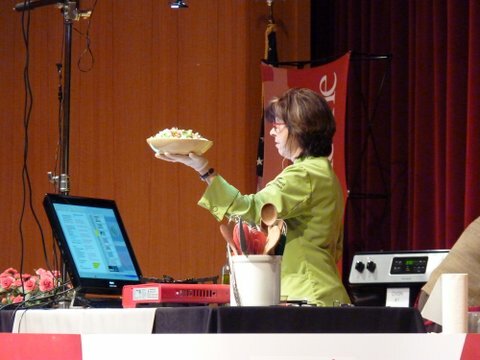 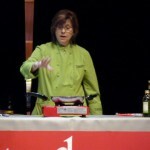 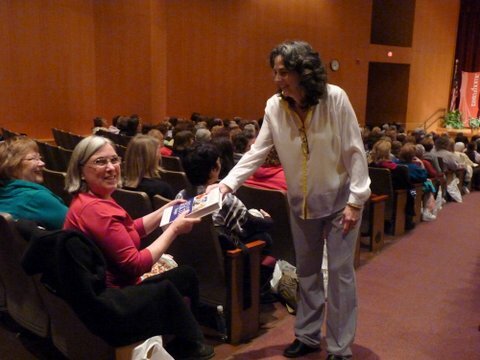 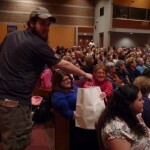 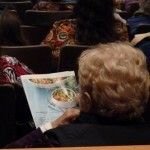 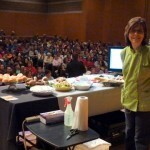 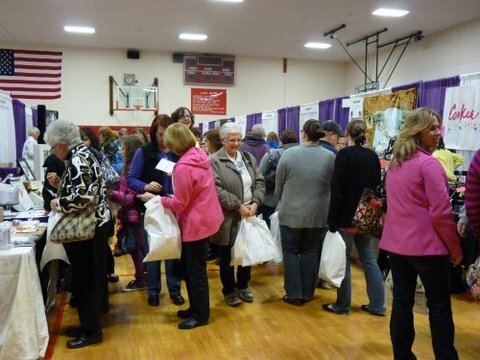 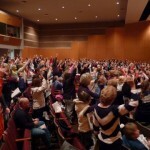 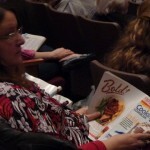 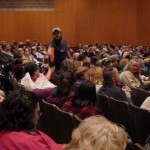 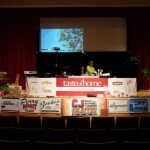 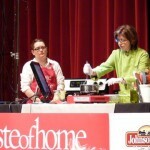 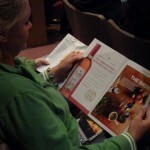 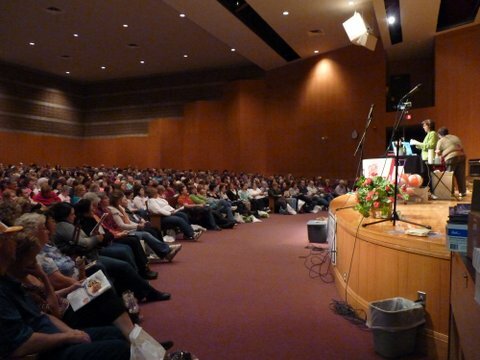 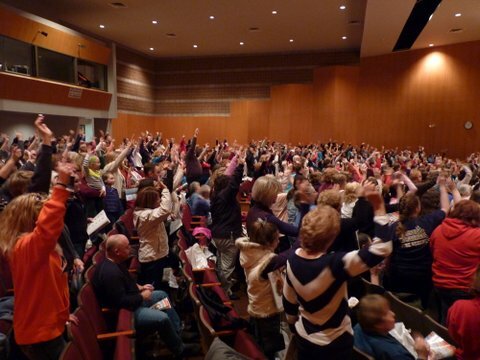 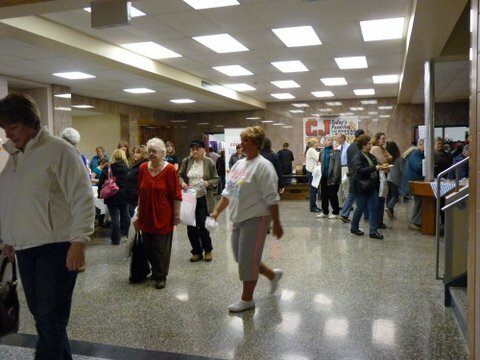 If you were at Letchworth Central School on April 13th, you know we all had a ball at CJ Country’s 2013 Spring Taste Of Home Cooking School- Here are some photos from the event! 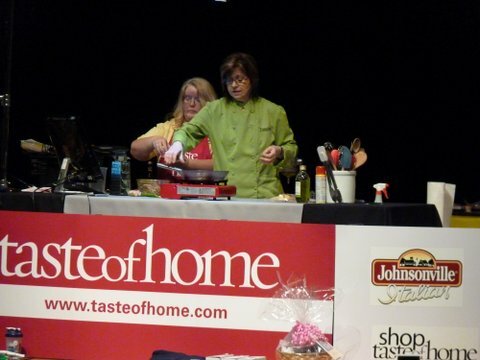 Thanks to all our vendors, kitchen helpers, Taste Of Home Culinary Specialist Cheryl Cohen and YOU the audience for a great day!